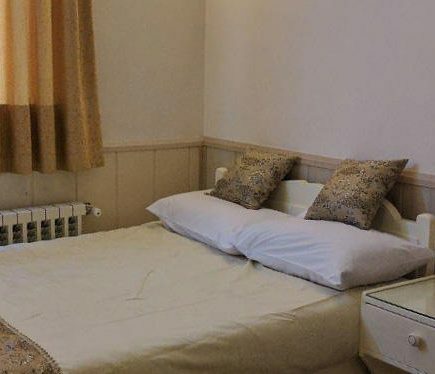 "Karoun Hotel, Hakim Nezami Street At the heart of the historical Isfahan, alongside Zayanderud River, you’ll find Karoun Hotel. When staying at Karoun, you can just take a few steps to visit Khaju and Siose pols, and all the historical landmarks such as Naghsh-e-Jahan Square, Hashtbehesht Garden, The Museum of Contemporary Arts, the Armenian district of Jolfa, will be just 10 minutes away. That’s a whole easy day planned! Karoun’s hospitality, with more than 50 years of experience, ensures your complete comfort.